Sign up and receive Property Email Alerts of Offices for sale in Diaz Beach, Mossel Bay. 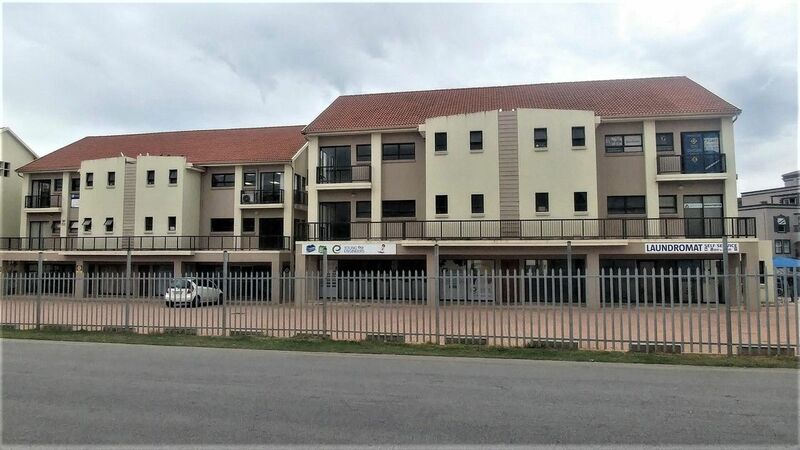 138 m2 Office for sale in Diaz Office Park. The Office is a large open plan office with a small balcony visible from Beach Boulevard road. There is an, his and hers, bathrooms and a small kitchenette. The office has Tile floors. This office is being use as a training facility by a Engineering Company on the moment. If running concern – no VAT. If not running concern – VAT to be claimed back. This office is situated next to Louis Fourie Road and in Beach Boulevard, which are two busy roads with a lot of visibility. Walking distance to the Vista Bonita Complex & Business Centre and the Diaz Hotel. Situated in the well-known Diaz beach. Safe parking for cars and parking for clients in front of the complex. Mossel Bay Chas Everitt International Property Group – Sales, rentals and holiday accommodation. Sign-up and receive Property Email Alerts of Offices for sale in Diaz Beach, Mossel Bay.